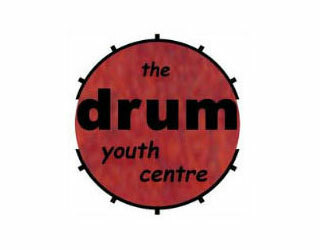 The DRUM is a youth centre for all young people aged 12 – 18 years from Kilkenny City and County. The purpose of Foroige is to enable young people to invlove themselves consciously in their own development and the development of society. The Drum is a place where young people can drop in and meet their friends in a relaxed and safe environment.